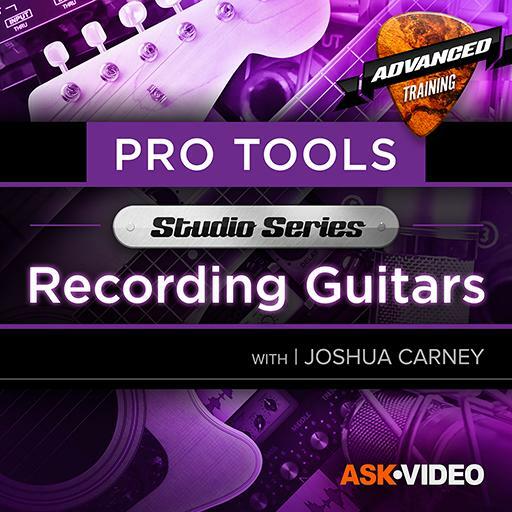 Video Description: You have learned a lot about recording guitars in theory. Now it’s time to put everything together in practice. This clip shows you an example of how a session goes.